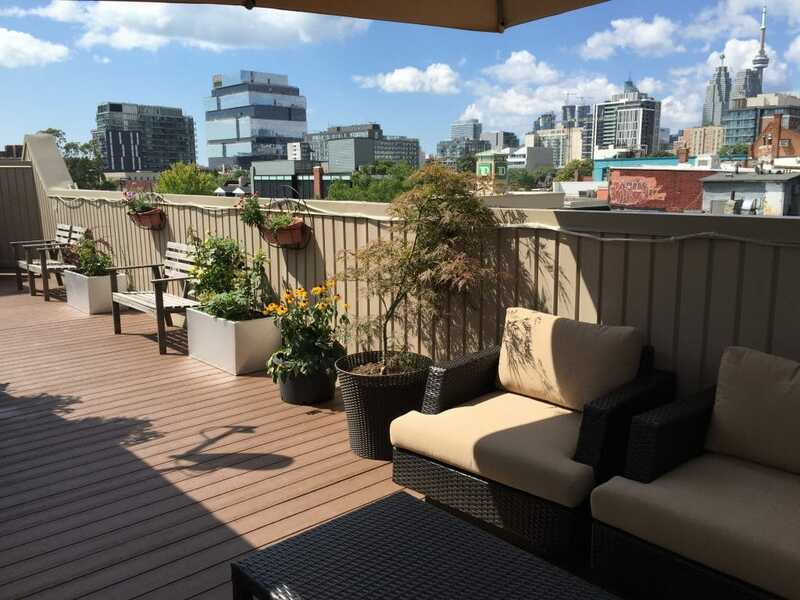 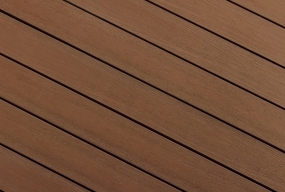 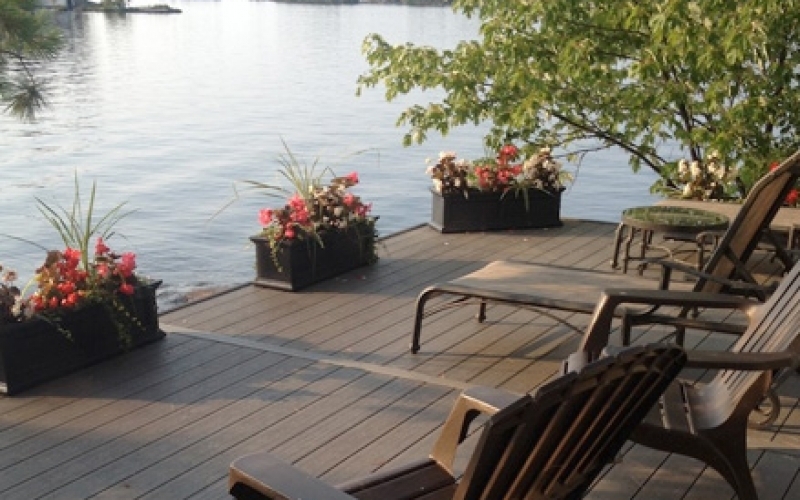 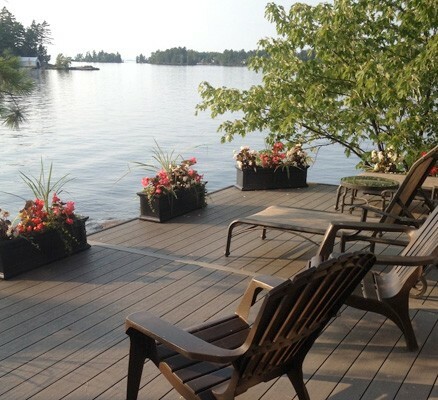 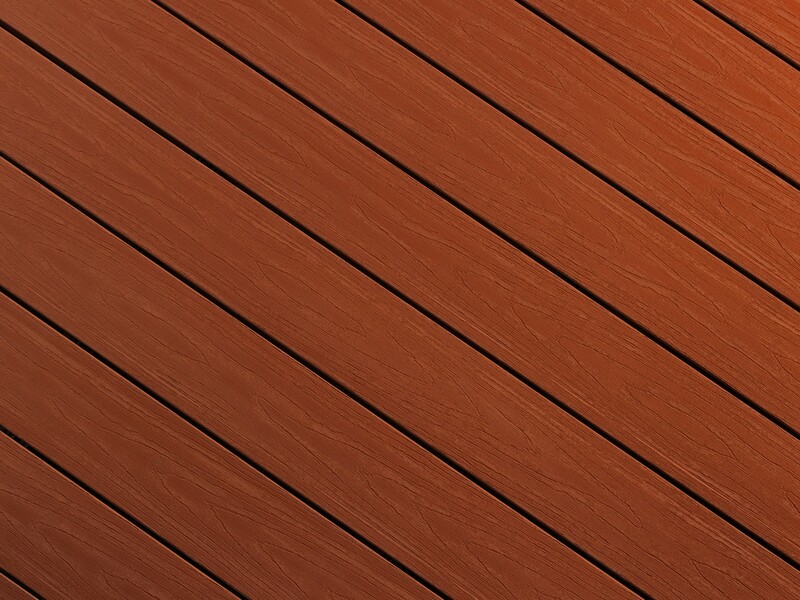 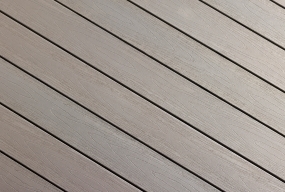 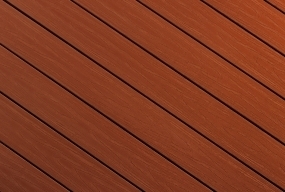 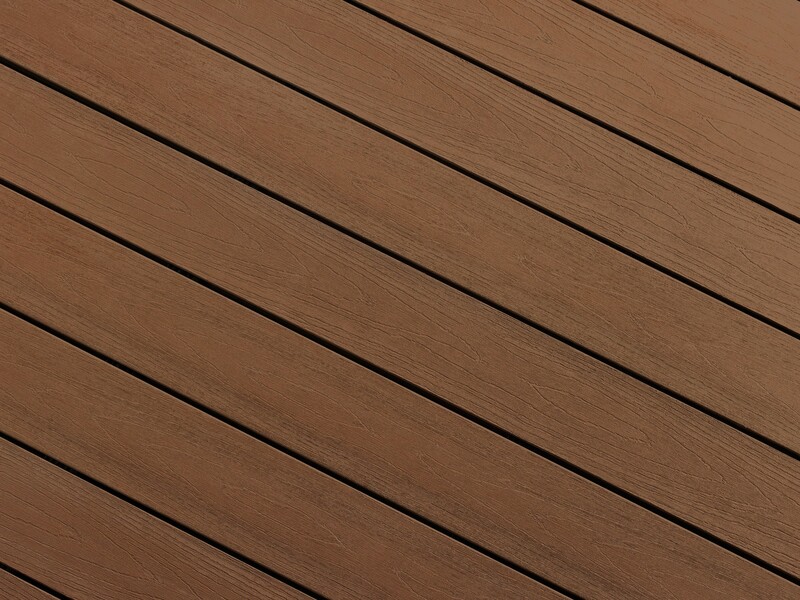 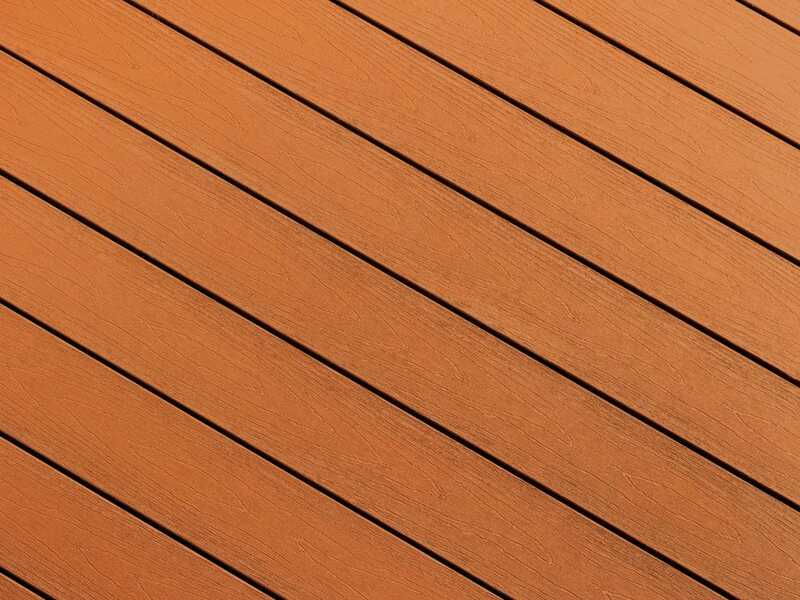 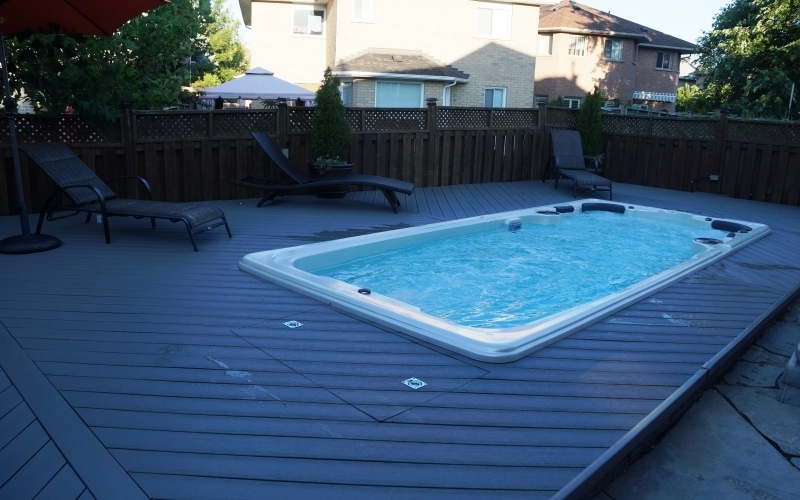 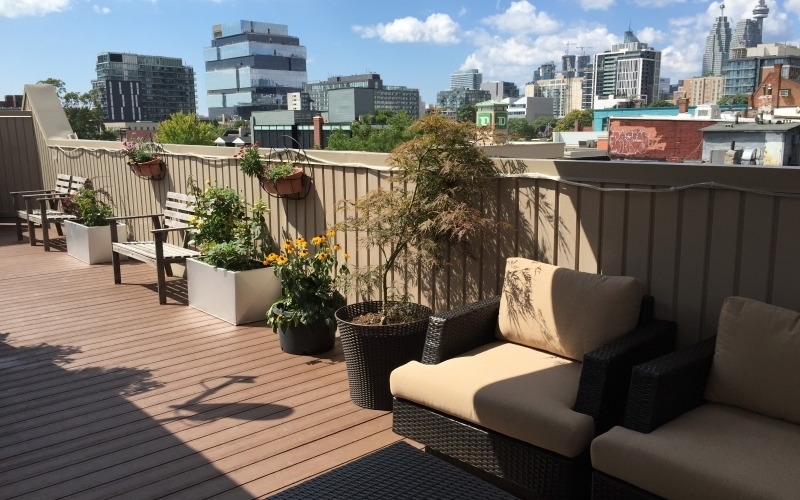 TRUNORTHDECK™ offers a unique system for new deck applications, renovations and resurfacing of existing decks. 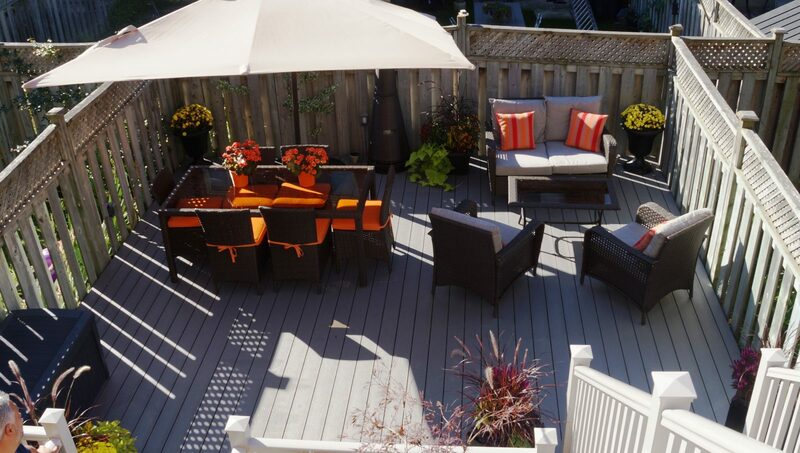 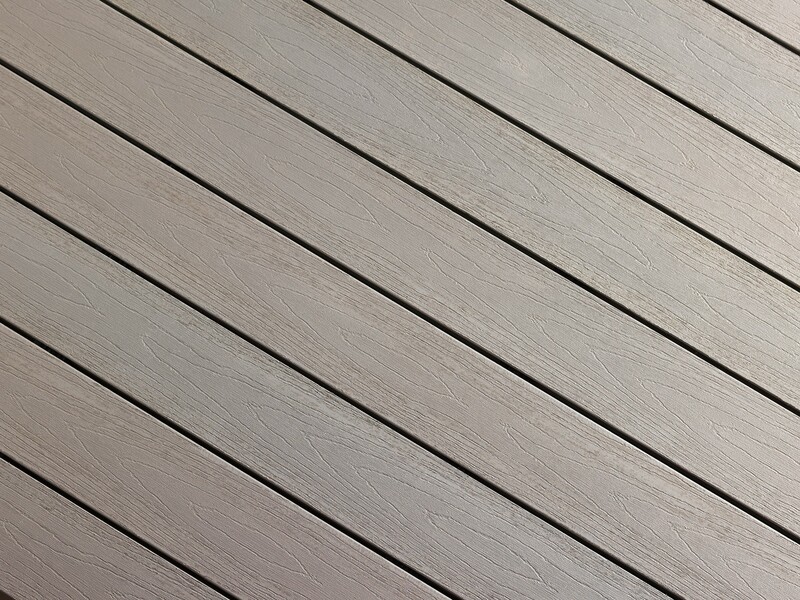 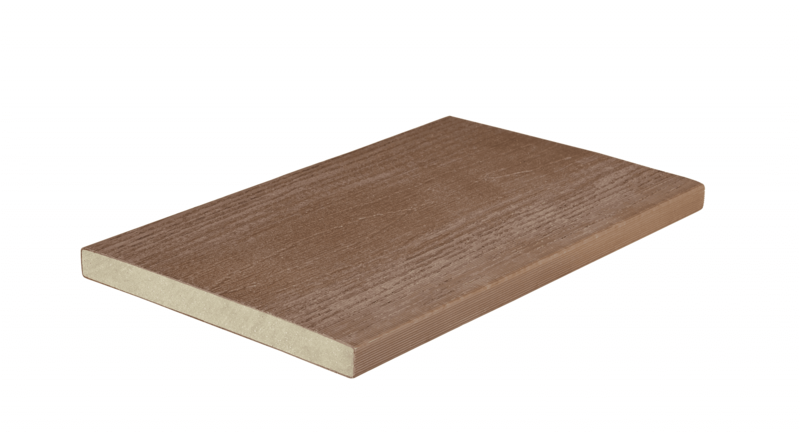 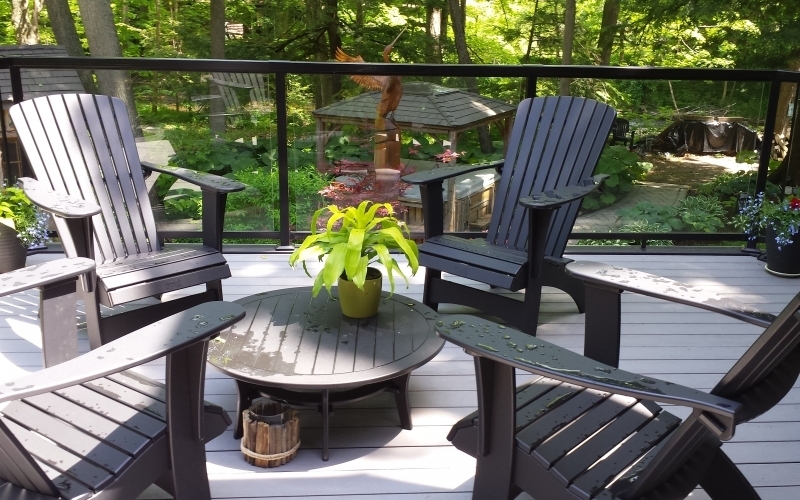 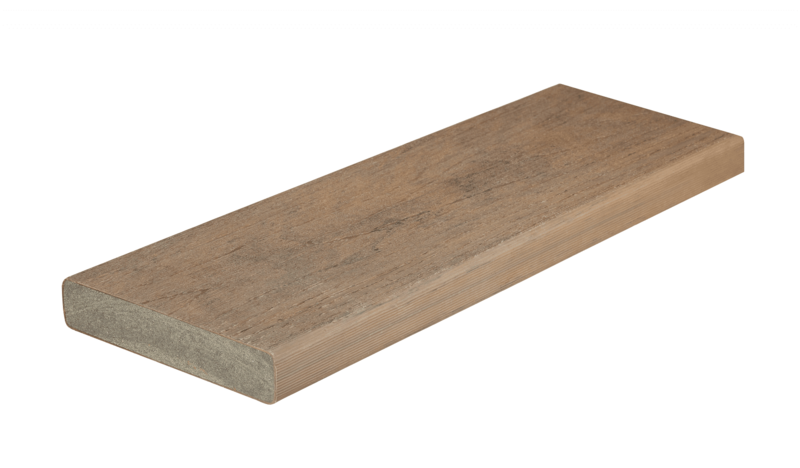 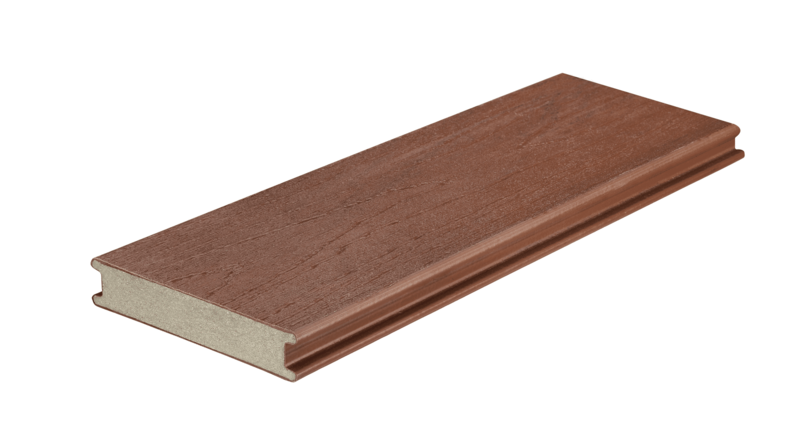 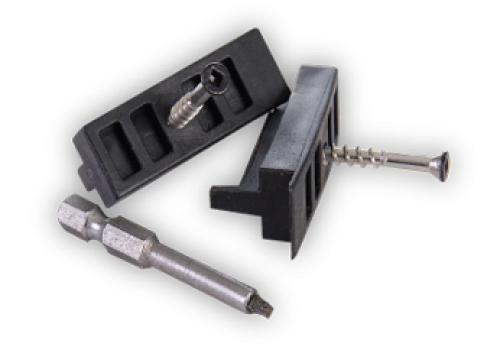 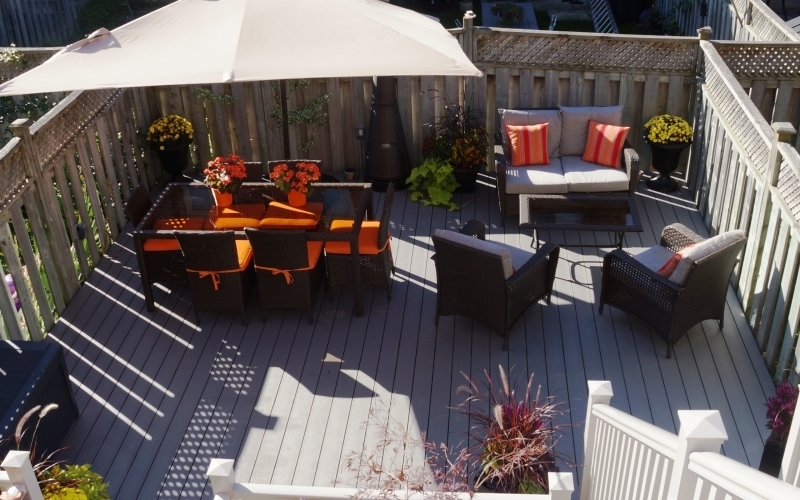 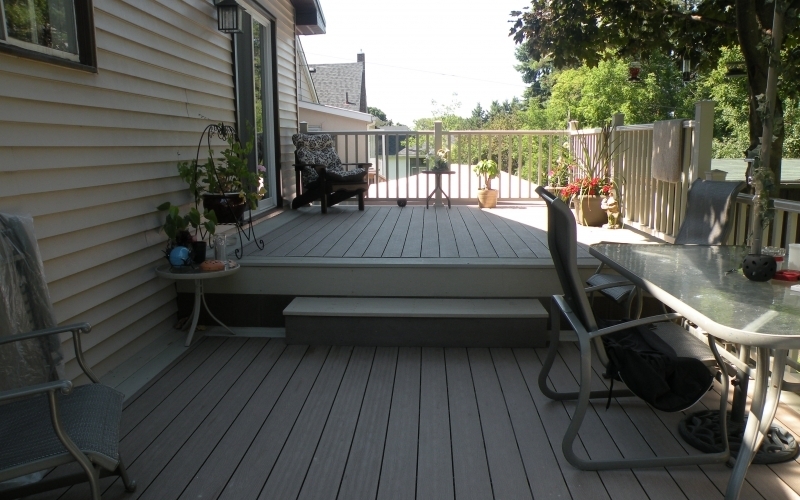 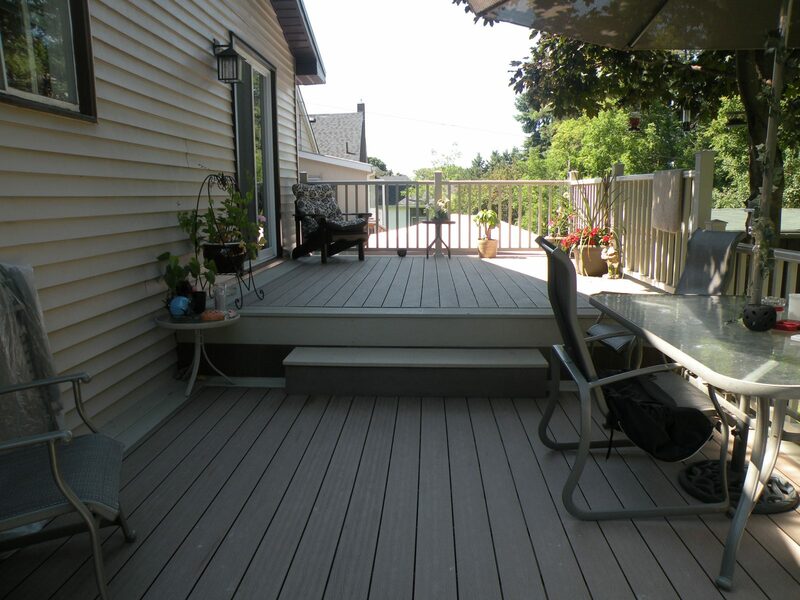 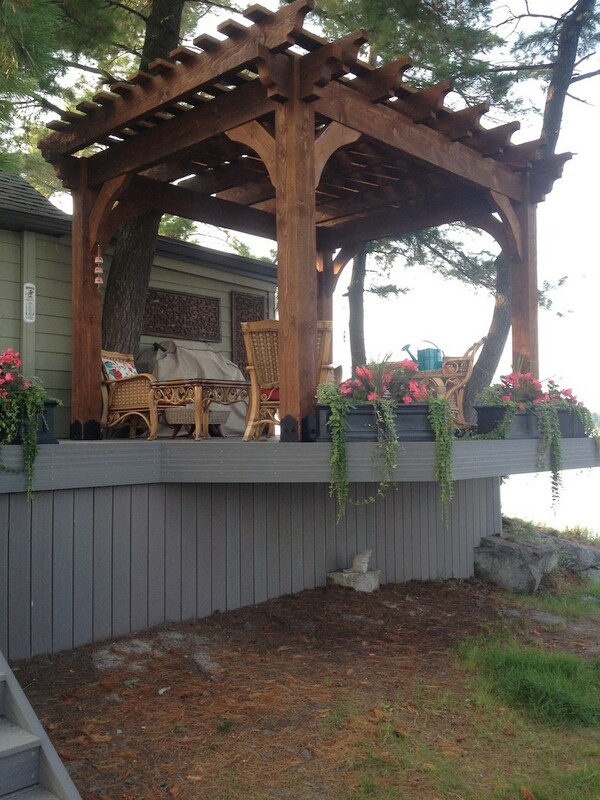 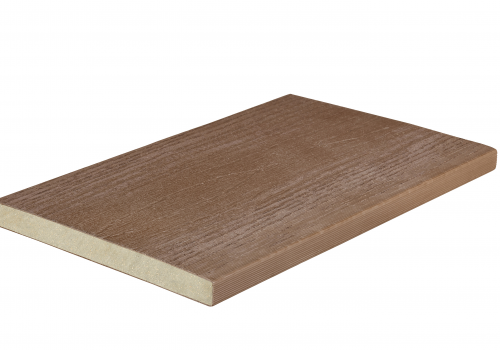 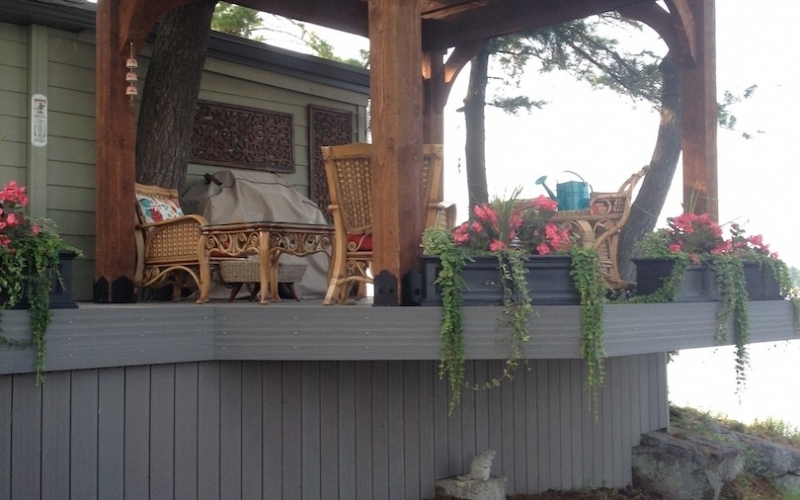 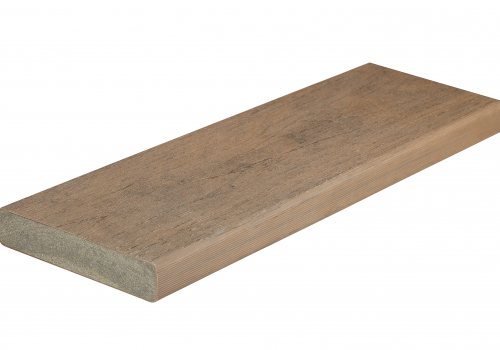 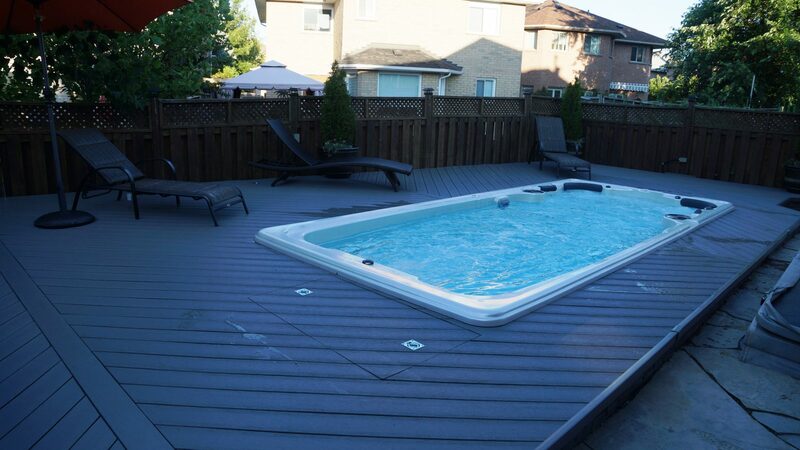 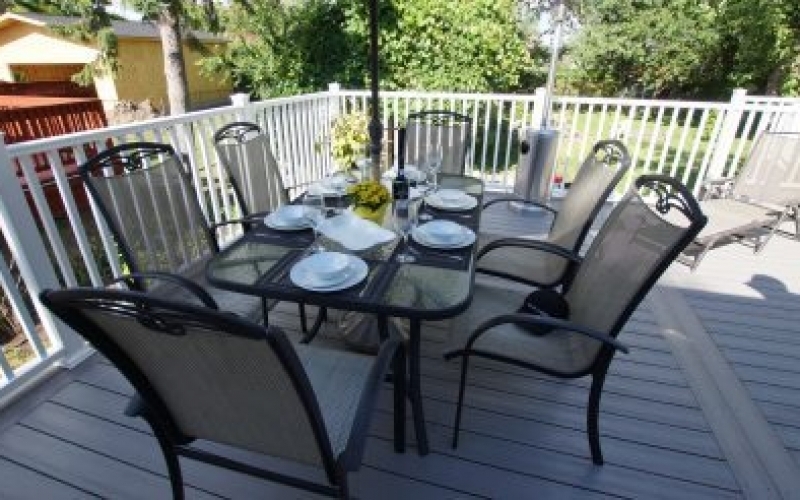 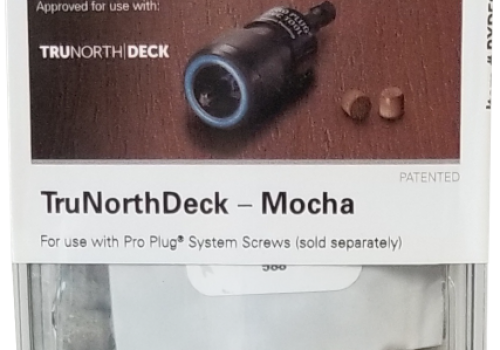 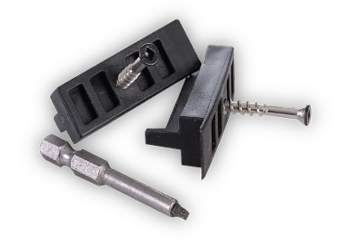 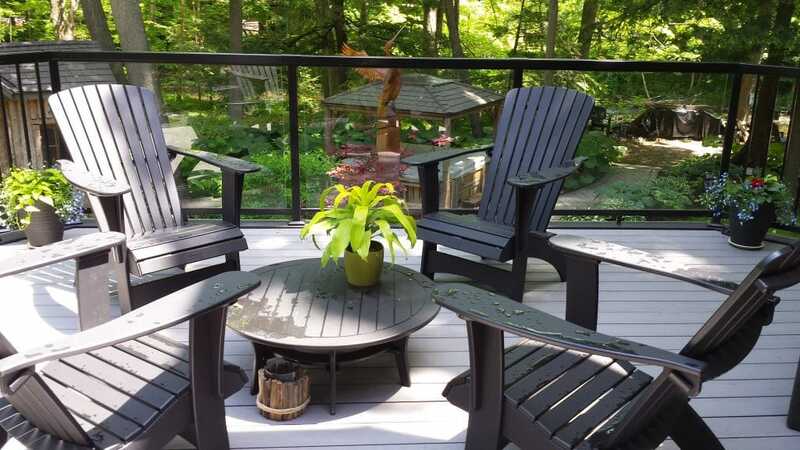 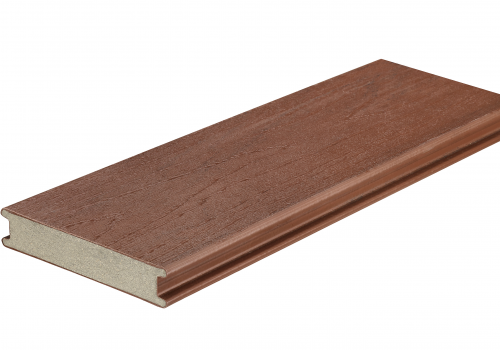 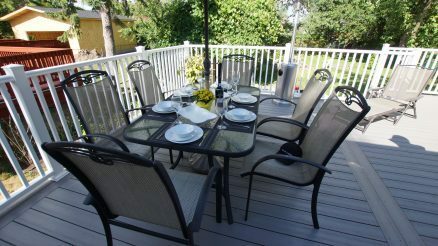 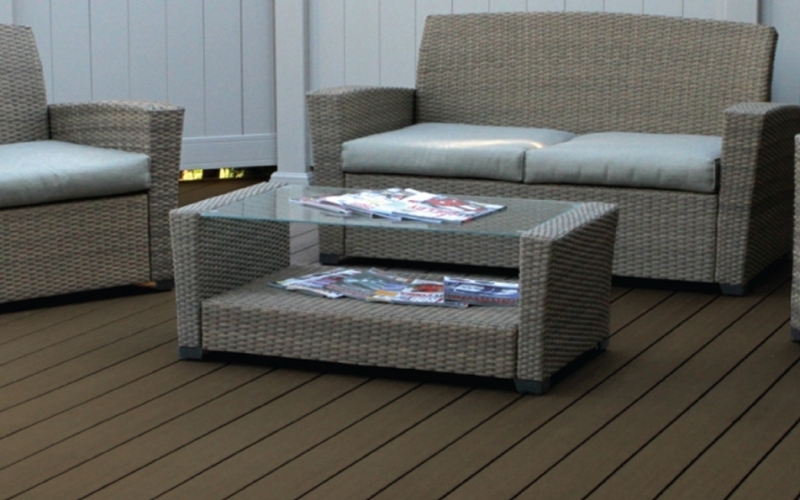 Our system comes with grooved and square edge deck boards, fascia boards and our unique Slide & Go® fastening system. 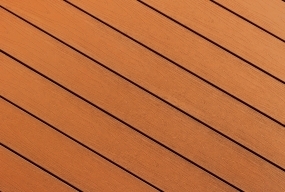 Encapsulated products in 4 solid colors.